With this, his second collection of poetry, James Lasdun consolidates his reputation as a writer of rich, emotionally charged poems of utter virtuosity. 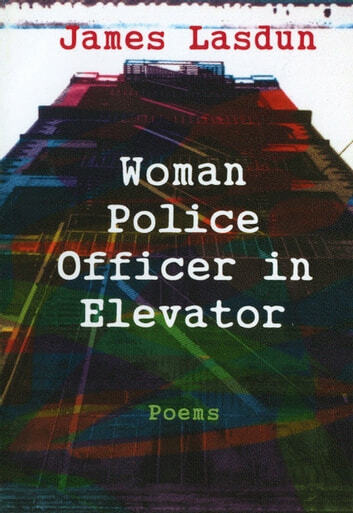 The poems in this book concern themselves with transformations, dislocations, and metamorphoses. Vividly rendered landscapes from Tuscany to New Jersey evolve into meditations on love, myth, and sexual and social politics. 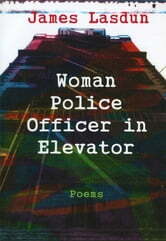 Woman Police Officer in Elevator is a rigorous and compelling mix of the classical and the cosmopolitan.